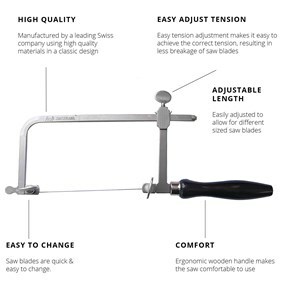 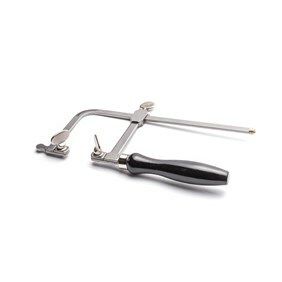 This high-quality jewellers Swiss piercing saw frame is an absolute workshop essential for all jewellers from occasional hobbyists to professionals. 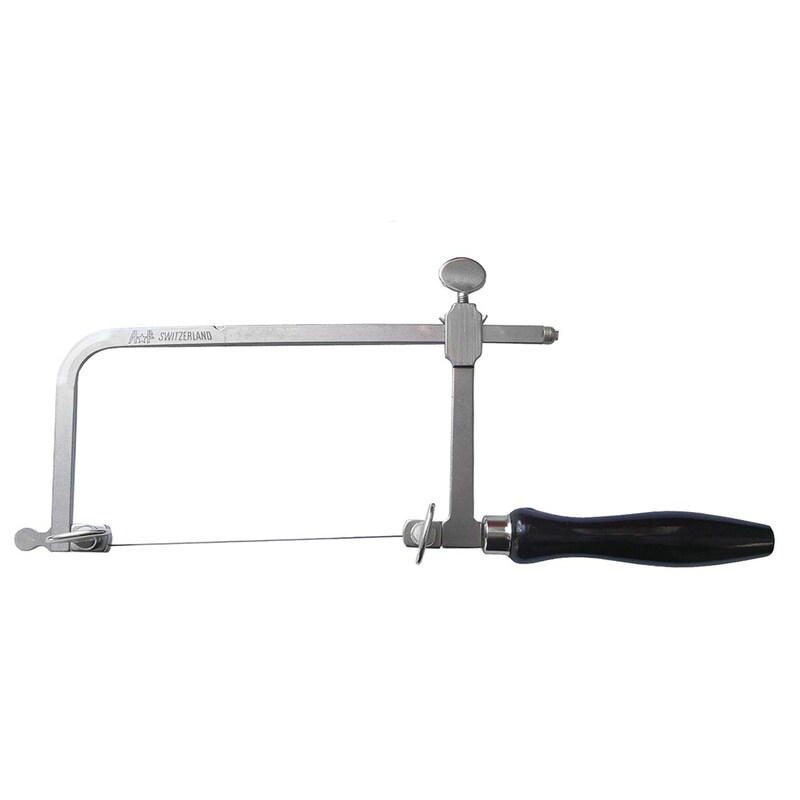 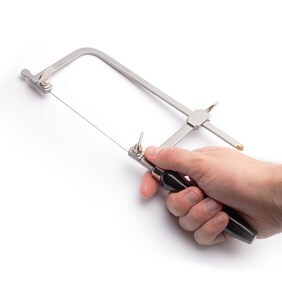 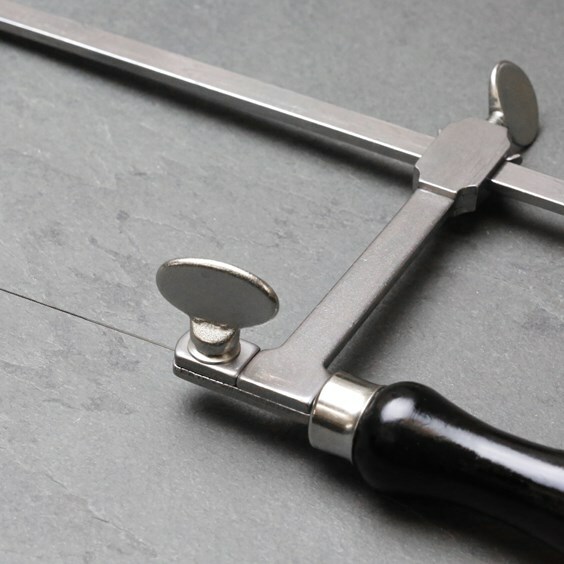 A jewellers piercing saw is the best tool for cutting circles, rectangles and any other shapes you may require from sheet metal, as well as being ideal for cutting metal tubing and thicker metal wire. 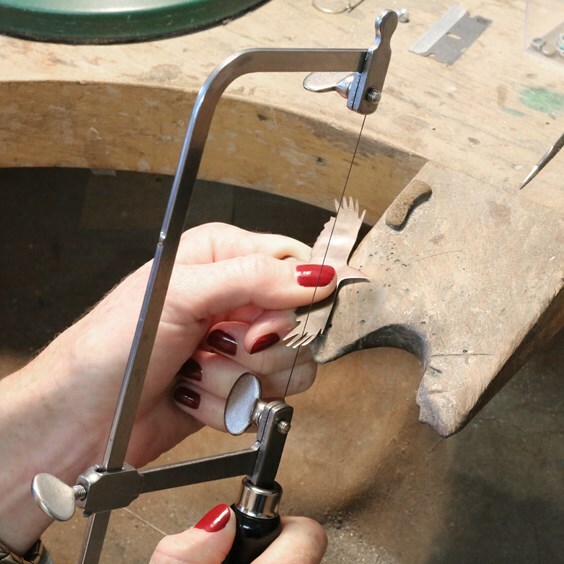 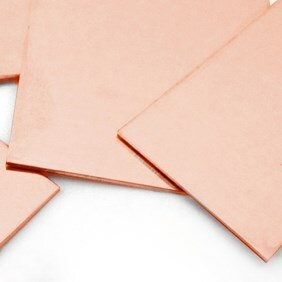 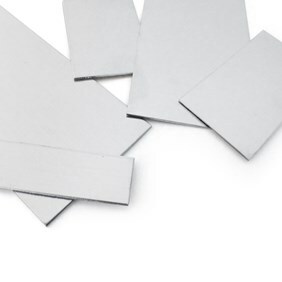 Very tight angles can be cut in metal sheet by sawing up and down whilst rotating the blade and internal shapes can easily be cut out by drilling a pilot hole (using a twist drill bit) and inserting the blade before fastening it into the frame and cutting your desired shapes. 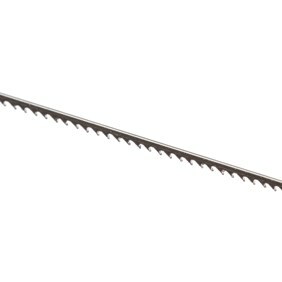 Piercing saw blades should be used under tension with this product and they cut on the downward stroke so the natural motion of sawing vertically assists the cutting action with the minimum of effort. 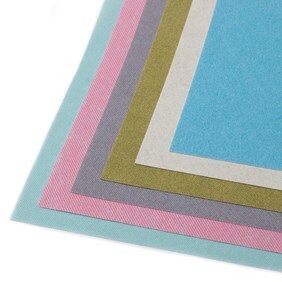 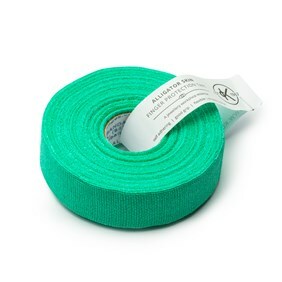 Read our advice page on using a jewellers saw here.